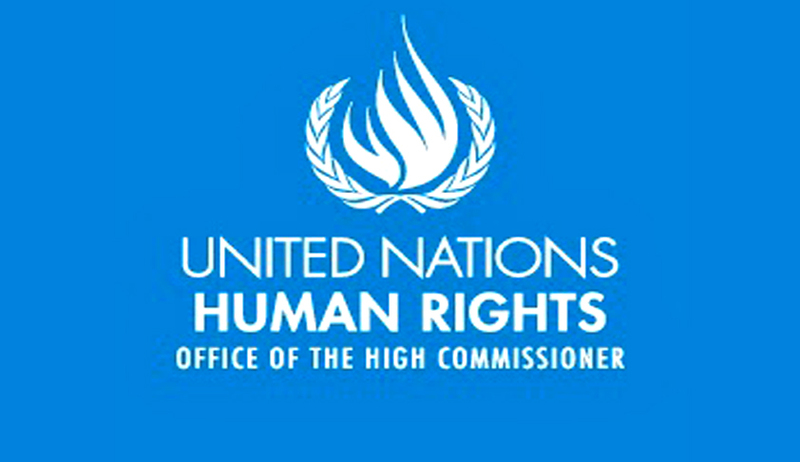 A 300-odd page report by UN Human Rights High Commissioner Zeid Ra'ad Al Hussein has implicated the LTTE for killing Tamil, Muslim and Sinhalese civilians, through indiscriminate suicide bombings and mine attacks, as well as assassinations of individuals including public officials, academics and dissenting Tamil political figures. In this way, the UN rights organization has now favoured creation of a special hybrid court including international judges to investigate the alleged war crimes by troops during the decades-long battle especially in the final phase to eliminate the LTTE in 2009. Releasing the long-awaited report detailing "horrific abuses" committed during Sri Lanka's civil war that ended in 2009, Zeid remarked, "A purely domestic court procedure will have no chance of overcoming widespread and justifiable suspicions fuelled by decades of violations, malpractice and broken promises." All this while, Sri Lankan government was resisting foreign probe and promised a fair probe with truth and reconciliation commission on the lines of South Africa. "The levels of mistrust in state authorities and institutions by broad segments of Sri Lankan society should not be underestimated," Zeid warned and called for creating "a hybrid special court, integrating international judges, prosecutors, lawyers and investigators." "Tamil politicians, humanitarian workers, journalists and ordinary civilians were among the alleged victims of Sri Lankan security forces and associated paramilitaries," the report said. "There appear to have been discernible patterns of killings, for instance, in the vicinity of security force checkpoints and military bases, and also of extrajudicial killings of individuals while in the custody of security forces, including people who were captured or surrendered at the end of the conflict," the report blared out. "There are reasonable grounds to believe that enforced disappearances may have been committed as part of a widespread and systematic attack against the civilian population," it said. Despite pledges by the new government of President Maithripala Sirisena to pursue accountability domestically, the criminal justice system is not up to the huge task alone, the report added. "This report is being presented in a new political context in Sri Lanka, which offers ground for hope," Zeid said. The report also claims that the manner in which the screening processes were carried out, to separate former LTTE combatants from civilians, failed to meet international standards and facilitated ill-treatment and abuse. It is to be noted that the report chronicles and documents years of denials and cover-ups, foiled investigations and reprisals against the family members of victims and others who have pushed for justice. As a matter of fact, the report delineates the systemic weakness in addressing these crimes, especially when the military or security forces are involved.